Dubai’s real estate market is “well on the way to a strong recovery” and now is a good time to invest, according to the boss of Majid Al Futtaim – Properties. Robert Welanetz, CEO of the UAE-based developer of shopping malls, hotels and mixed-use living communities across the MENA region, said in a statement that Dubai’s position as a world-class business and investment hub will drive the real estate revival. That is the positive message that Welanetz will deliver to real estate industry professionals assembling in Dubai in September for the Cityscape Global Conference. “We expect the ‘soft’ retail market will continue through the end of 2016 and will start to rebound in late 2017 driven by continued large scale investments in tourism and retail infrastructure in Dubai, plus increased diversification initiatives from the government,” he said. Welanetz will be one of the expert panelists appearing at the Cityscape Global Conference taking place at the Conrad Hotel, Dubai on September 5 ahead of the three-day Cityscape Global exhibition opening the following day at Dubai World Trade Centre. 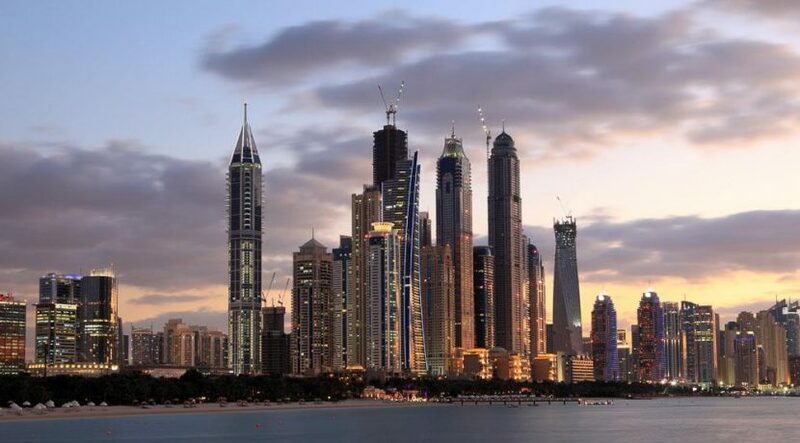 He will claim that Dubai has solidified its position as a Middle East investment magnet, and that this will continue to strengthen as the market matures and more investment grade assets materialise. Rents and prices have fallen between 10-15 percent since the market last peaked in mid-2014 and the market is now relatively stable, with little change in either rents and prices recorded in Q2. Experts predict that, providing there are no major external shocks, it is likely that the market will recover again from late 2016 or early 2017.